Jurnal Online Poltekkes Kemenkes Pontianak adalah sistem penerbitan online berbasis Open Journal System yang diterbitkan oleh Poltekkes Kemenkes Pontianak. Scientific Journal of Nursing Research (ISSN: xxxx-xxxx), an international journal, provides a forum for publishing the Nurse Practitioners, Nursing Care, Nursing Science, Patient Care, Preventive Medicine, Patient-Nurse Relationship, Clinical Effectiveness, Evidence-based Practice, Institutional Culture Management, Nursing Ethics, Nursing Moral and Ethical, Nursing Decision Making, Ethical Analysis, Nurses Psychology, Advanced Practice, Clinical Nurse Specialist, Clinical Practice, General Practice, Health Care Systems, Health Informatics, Health Services, Healthcare Delivery System, Healthcare Environment, Healthcare Organizations and Systems, Medical Practice, Medical Services, Medical Statistics, Mental Health Nursing, Midwife Practice.. 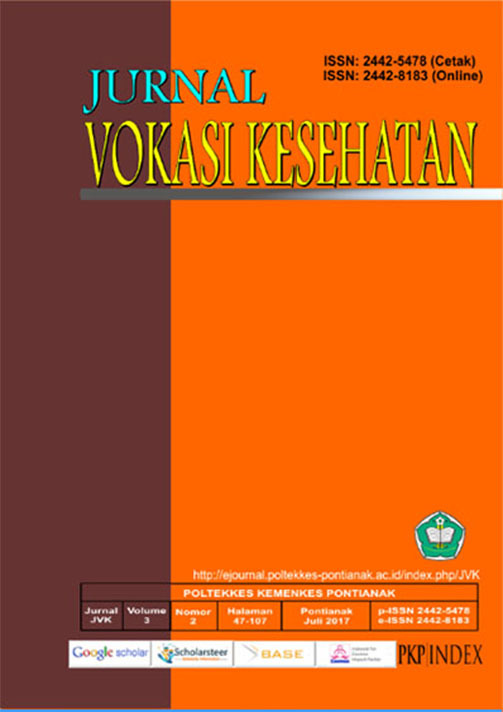 This journal was published by Departement of Nursing, Poltekkes Kemenkes Pontianak- Indonesian. The aim of Scientific Journal of Nursing Research is to disseminate the conceptual thoughts or ideas and research results that have been achieved in the area of Nursing Research. Every article that goes to the editorial staff will be selected through Initial Review processes by Editorial Board. Then, the articles will be sent to the Mitra Bebestari/ peer reviewer and will go to the next selection by Double Blind Preview Process. After that, the articles will be returned to the authors to revise. These processes take a month for a maximum time. 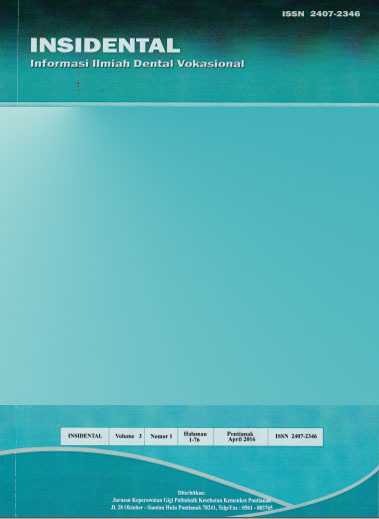 In the each manuscript, Mitra Bebestari/ peer reviewer will be rated from the substantial and technical aspects. Final decision of articles acceptance will be made by Editors according to Reviewers comments. Mitra Bebestari/ peer reviewer that collaboration with Scientific Journal of Nursing Research is the experts in the Nursing Research area and issues around it. Please read these guidelines carefully. Authors who want to submit their manuscript to the editorial office of Scientific Journal of Nursing Research should obey the writing guidelines. If the manuscript submitted is not appropriate with the guidelines or written in a different format, it will BE REJECTED by the editors before further reviewed. The editors will only accept the manuscripts which meet the assigned format. 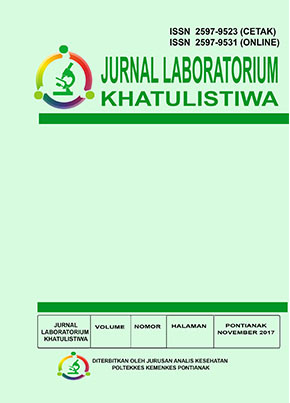 Jurnal Laboratorium Kesehatan is a research journal containing research results in the field of toxicology, immunology, hematology, micology, bacteriology, clinical chemistry, parasitology, and other related disciplines published by the Department of Health Analyst Poltekkes Kemenkes Pontianak. This journal was first published in 2017 with ISSN 2597-9523 (Print) and ISSN 2597-9531 (Online). The frequency of issue every 6 months that is November and April and already indexed by Google Scholar, Base, Cosmos, and PKP INDEX. 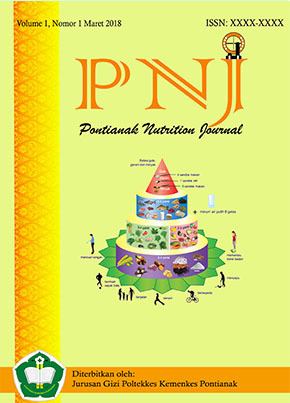 Sanitarian Jurnal Kesehatan is a research journal containing research results in the field of Water Sanitation, Land Sanitation, Waste Management, Vectors and Pests Control, Food and Beverage Sanitation, Occupational Health and Safety, and Environmental Health Epidemiology and other related disciplines published by the Department of Enviromental Health Poltekkes Kemenkes Pontianak. This journal was first published in 2009 with ISSN 2087-6394 . The frequency of issue every 4 months that is April August, December and already indexed by Google Scholar. 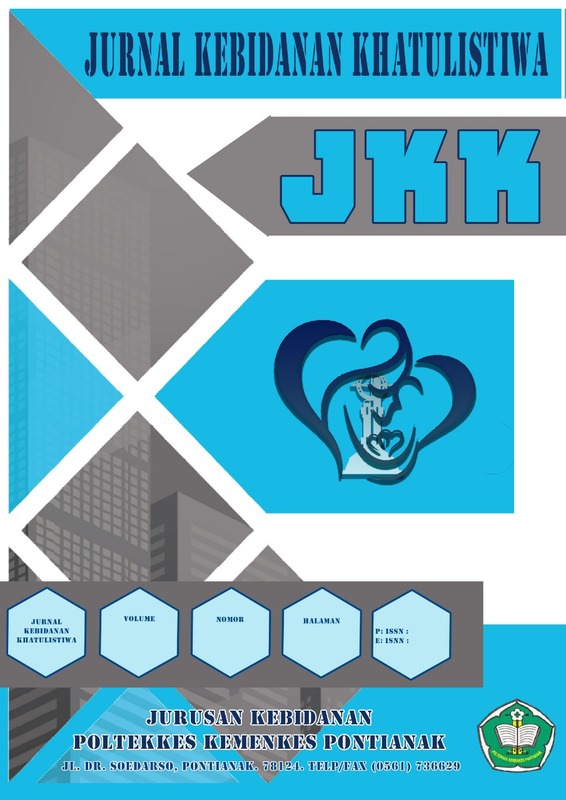 The aim of Sanitarian Jurnal Kesehatan is to disseminate the conceptual thoughts or ideas and research results that have been achieved in the area of enviromental health. Every article that goes to the editorial staff will be selected through Initial Review processes by Editorial Board. Then, the articles will be sent to the Mitra Bebestari/ peer reviewer and will go to the next selection by Double Blind Preview Process. After that, the articles will be returned to the authors to revise. These processes take a month for a maximum time. In the each manuscript, Mitra Bebestari/ peer reviewer will be rated from the substantial and technical aspects. Final decision of articles acceptance will be made by Editors according to Reviewers comments. Mitra Bebestari/ peer reviewer that collaboration with Sanitarian Jurnal Kesehatan is the experts in the enviromental health area and issues around it. Please read these guidelines carefully. 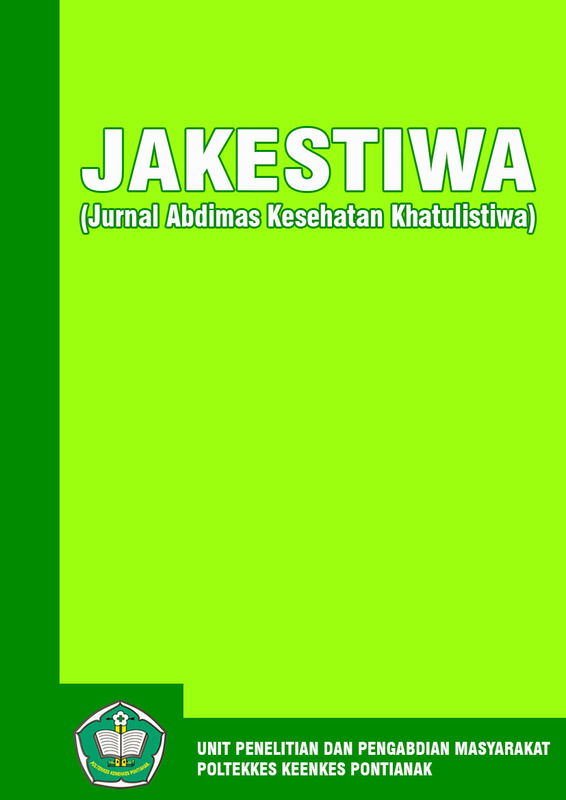 Authors who want to submit their manuscript to the editorial office of Sanitarian Jurnal Kesehatan should obey the writing guidelines. If the manuscript submitted is not appropriate with the guidelines or written in a different format, it will BE REJECTED by the editors before further reviewed. The editors will only accept the manuscripts which meet the assigned format.